We proudly present the Neo Classic automatic airflow - a true masterpiece from the international vaping powerhouse Janty, the Neo Classic automatic airflow is the zenith of eGo style automatic electronic cigarettes for a multitude of reasons. Designed for beginners and experienced vapers alike, the highly sophisticated Neo Classic automatic airflow vapes like a charm, looks utterly fantastic, and is incredibly easy to use. If you're looking for flair to go along with superb vapour performance, look no further than the Janty Neo Classic automatic airflow. 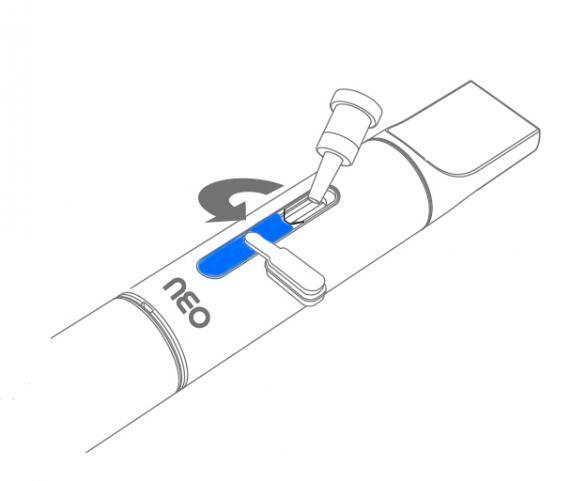 The Neo Classic automatic airflow is the ultimate no-button electronic cigarette - built-in sensors detect when you inhale and the device starts working automatically. The 2.2 ohm coil produces incredible clouds of thick and juicy vapour that puts the "hit" in "throat hit". With unmatched flavour transmission levels from e-liquid to vapour, the Neo Classic automatic airflow scores the highest marks when it comes to vapour performance. As good as it is in terms of vapour, the Neo Classic automatic airflow isn't just about how much vapour it produces, or the quality of it. This e-shisha is remarkable for convenience as well. The sizeable 2ml puromizer (combined mouthpiece + e liquid chamber + atomizer unit) sports two clear windows that are beautifully thought of. One window has a cap on it that allows you to fill your device from the outside without having to dismantle anything. The windows also allow you to visually check remaining e liquid levels. Last but definitely not least, the Neo Classic automatic airflow comes with an elegant, gold-coloured airflow regulator ring that you can adjust to suit your inhalation strength and optimize your vaping experience. 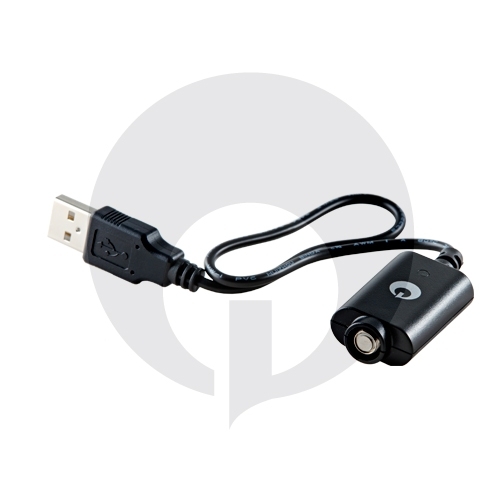 Charging your device is extremely easy too; you just screw the battery into the included charger and plug it into a USB port. Everything considered, the Neo Classic automatic airflow is a great bargain in every imaginable sense of the word. 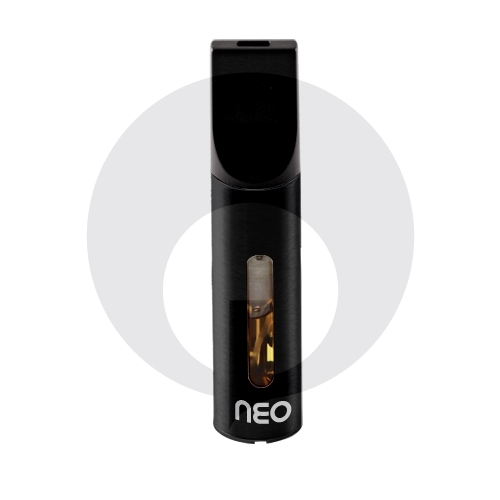 Features two transparent windows to check eliquid levels and perform refills - no need to dismantle to refill. 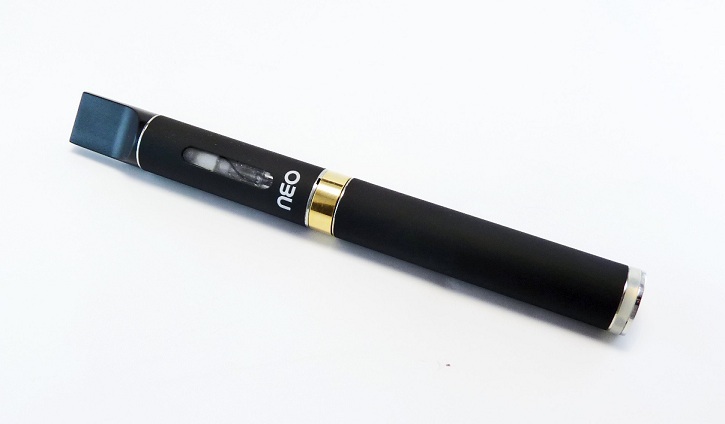 No need to press any buttons to vape; the device works automatically when you inhale. Allows customization according to your inhalation strength; delivers perfect amounts of vapour every time. 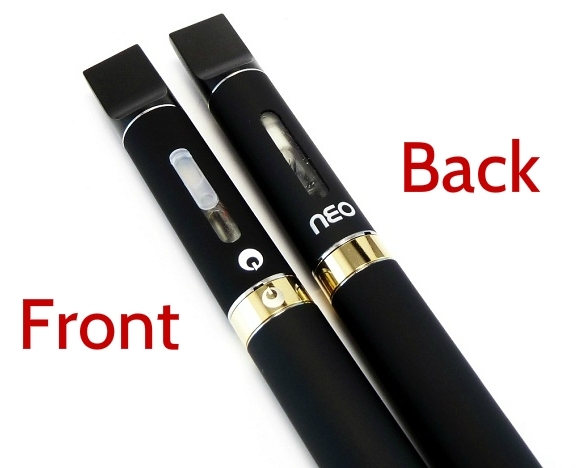 Translates e-liquid to vapour with no loss in flavour. Perfect for those that don't want to constantly refill. Beautifully designed, flawlessly executed - guaranteed to turn heads. → It's always a good idea to stock up on consumable ecigarette parts such as puromizers. 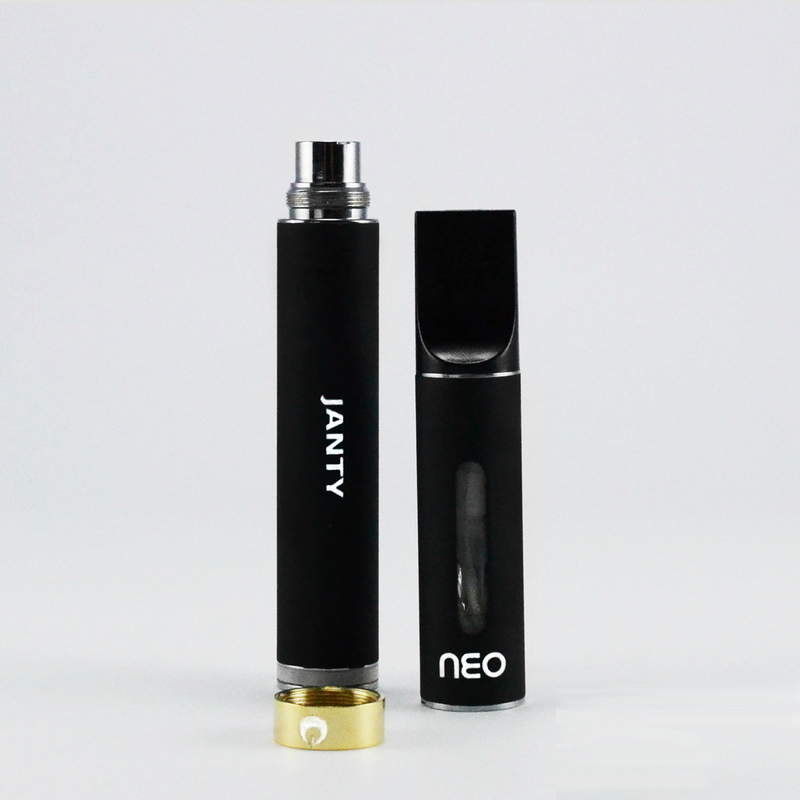 Please click here for Janty Neo Classic automatic airflow puromizers.